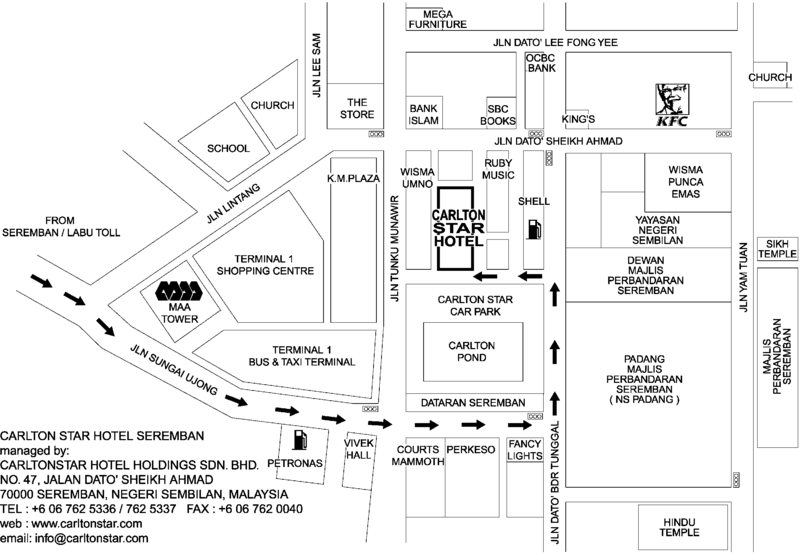 and cultural landmarks of Seremban. Let us give you the best available hospitality in town. 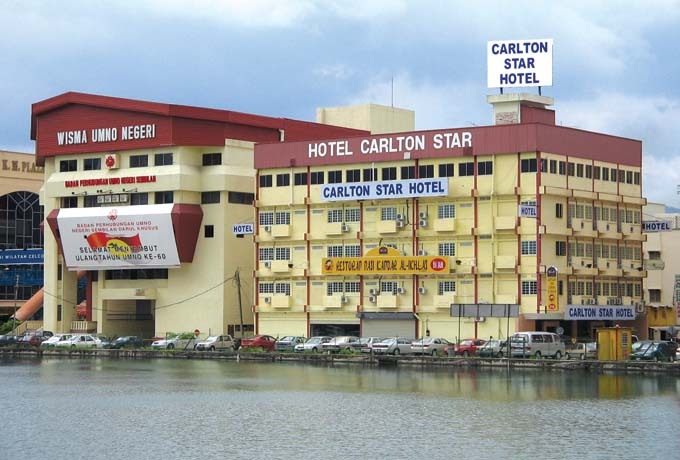 CARLTONSTAR HOTEL HOLDINGS SDN. BHD.